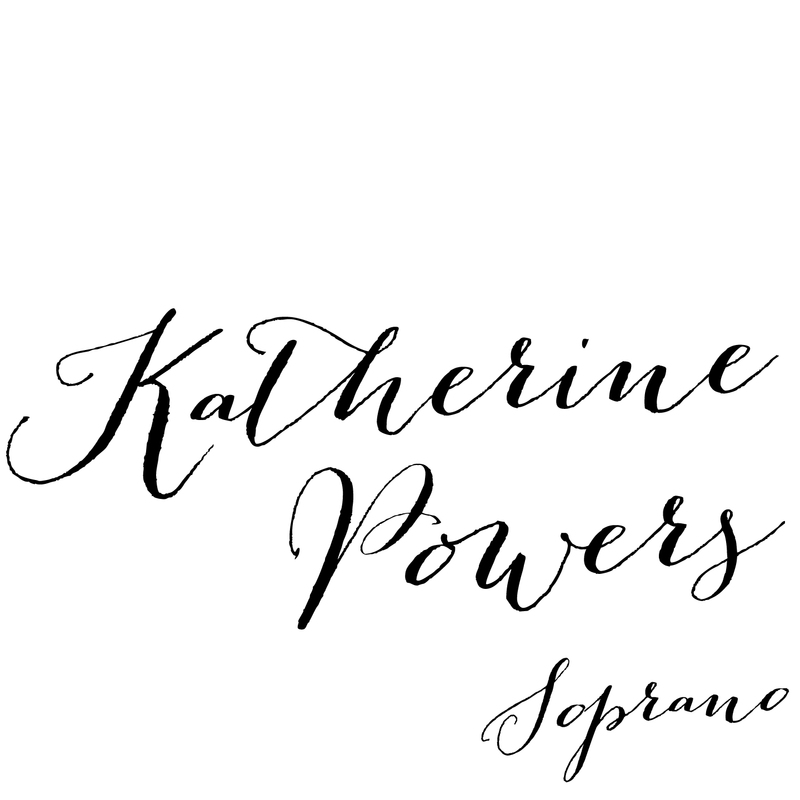 Katherine is honored to sing the North American premiere of three songs by Pál Hermann for James Conlon’s Recovered Voices Project. Hermann was born into a Jewish family in Budapest in 1902, and made a career for himself as a cellist and composer before being arrested in a street raid by the Vichy Regime and sent to the Drancy Transit Camp, after which he was not heard of again. Katherine will be performing the songs with pianist Tali Tadmor at Thayer Hall on the Colburn campus on April 18, 2016 at 5:30 pm. The world premiere of “Circular 14: The Apotheosis of Aristides” was received with great emotion and acclaim from those present. Read more about the story of this unsung hero of the Holocaust on the Sousa Mendes Foundation website. Please click here for a review of the performance! In anticipation of our world premiere this Sunday, January 24th, the LA Times published an interview with composer/librettist Neely Bruce, and featured a photograph of a rehearsal with conductor Donald Brinegar and the two sopranos Katherine Giaquinto and Marina Harris. Please click the link below to see the story!